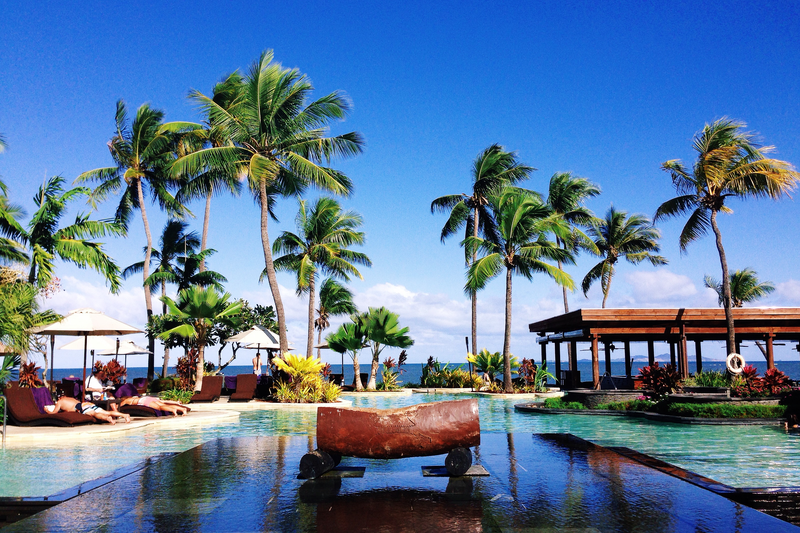 Poolside cocktails in Fiji – this is how you do winter! 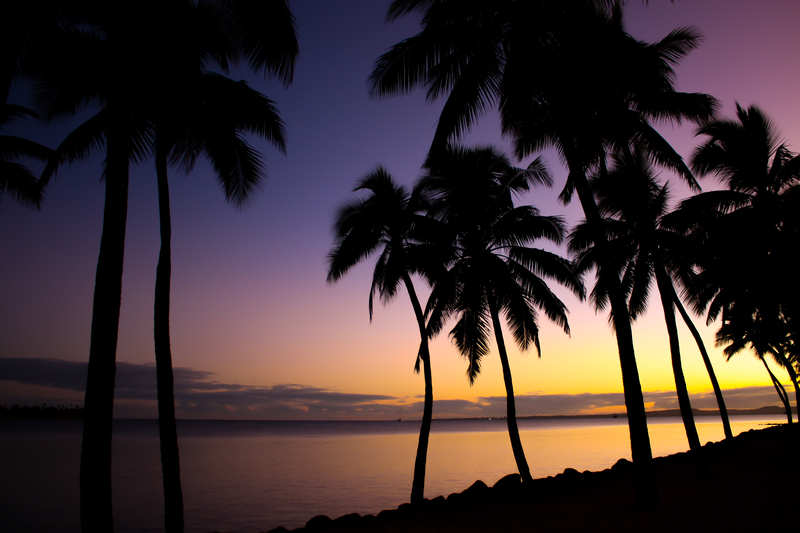 Beautiful Fiji is located in the South Pacific Ocean and is only 3 hours by plane from Brisbane. It is the perfect winter holiday destination! A Fijian winter has pleasantly warm weather with daily temperatures averaging 22C (72F) and relatively low humidity. The tourism sector is well developed with many options to suit families and couples. My family and I stayed at the Sheraton, Denarau. It is very family-friendly resort and suited us perfectly. It is a coconut milk-based custard often flavoured with cashew nuts and spices. It is Malay in origin but has become popular in Sri Lanka and parts of India. I’ve been wanting to try this dish and was very pleased to see it on the menu. The custard I had was a little over-set and completely eclipsed by the cashew ice cream served with it. The ice cream was delicious and I will be happily experimenting with this flavour! Breadfruit was so often mentioned during primary school history classes about the 18C British explorers in the Pacific; it was even the main cargo onboard the HMAS Bounty during the mutiny. I had always wondered what it was and how it tasted and now all these (so many!) years later I finally had the opportunity to try it in Fiji. The breadfruit I tried was prepared in a robust Indian curry sauce so I still don’t really know what it tastes like! It is rather bland and starchy from what I understand. It was a dense oily fish which had been smoked so it tasted a little similar to smoked salmon but with a firmer drier texture. I don’t eat fish, I simply tried a tiny morsel for interest (and at my husband’s insistence). Interesting but fish just isn’t my thing. It is a light lager-style beer. A pleasant quaffing beer. In Fiji there is a rich cultural tradition surrounding the preparation and sharing of the kava root. Kava is definitely an acquired taste so beginners are unlikely to be able to drink a sufficient quantity to appreciate its reputed “calming” effect. While drinking kava is a truly awful experience it is one that must be done – you simply haven’t been to Fiji unless you have had a bowl of kava. This post is based on my own experiences in Fiji and has not been sponsored. All opinions are my own! 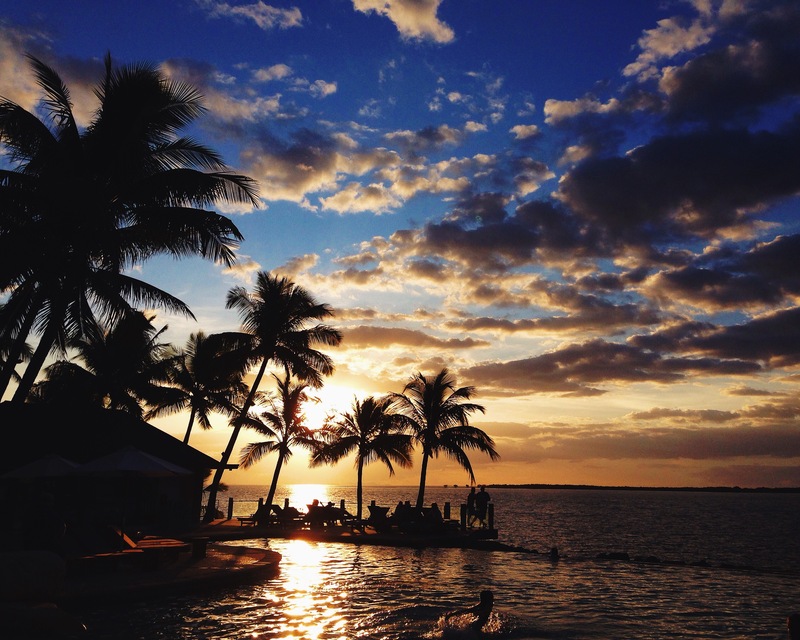 Posted in Out & AboutTagged Fiji, travelBookmark the permalink. I lol’d at kava and I couldn’t agree with you more. Those photos of Fiji are gobsmackingly good. can I use your Fiji photographs, on my new Fiji meat sales site, please?